Given how diverse and crowded SUV niches are getting these days, it’s kind-of hard to choose your absolute favorite. There are two main reasons why that’s true: the perfect car hasn’t been invented yet and the choices are too diverse. 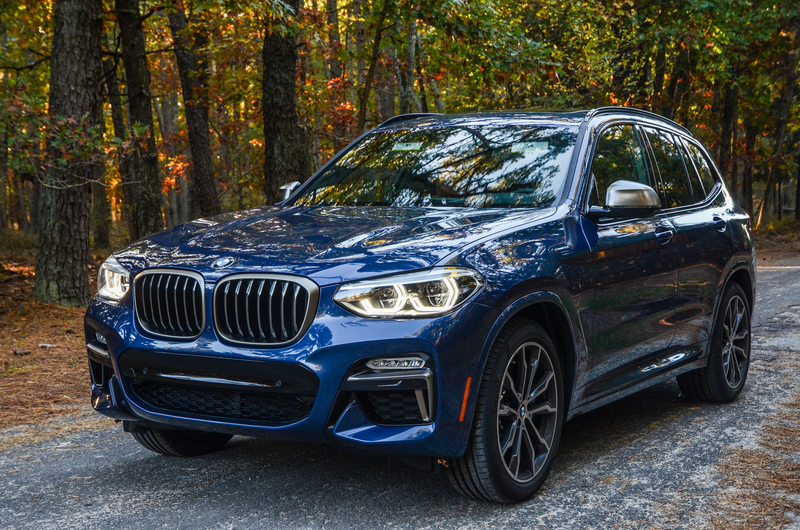 From the plenitude of SUVs on sale today, in BMW’s stable there are two models that stand out as best sellers: the X3 and X5. The BMW X3 has to go up against the stiffer competition of the two, as it is smaller and cheaper than its brother. The guys from Drive Australia have done a couple of videos recently, pitting some rather unusual cars against each other. First we saw the M5 and E63 AMG pick on the RS5 and then we noticed the 530e beat bigger rivals from luxury brands like the Audi A8 and Lexus LS in an even weirder comparison. Today, we’re taking a closer look at their ‘under AUD80,000’ challenge and this time round, the BMW doesn’t win. However, this time, the comparisons make a bit more sense. That’s because three out of four cars here are actually competing in the same segment. The BMW X3, Alfa Romeo Stelvio and Volvo XC60 are all within the same segment while the XC40 is so good, they decided to throw it in the same ring with these bigger bullies. In the end though, the conclusion is surprising though, as the Alfa Romeo comes in dead last, by quite a big difference, with the X3 right above it. The two Volvos claim the top two places, the XC60 on top. Needless to say, the XC60 is a great SUV but it all depends on what matters most to you, from looks to driving dynamics or even maybe comfort. And since the X3 was the only car here fitted with a diesel engine – and not the best either, just a simple 2-liter 4-pot – I can’t help but feel like it was shorthanded.